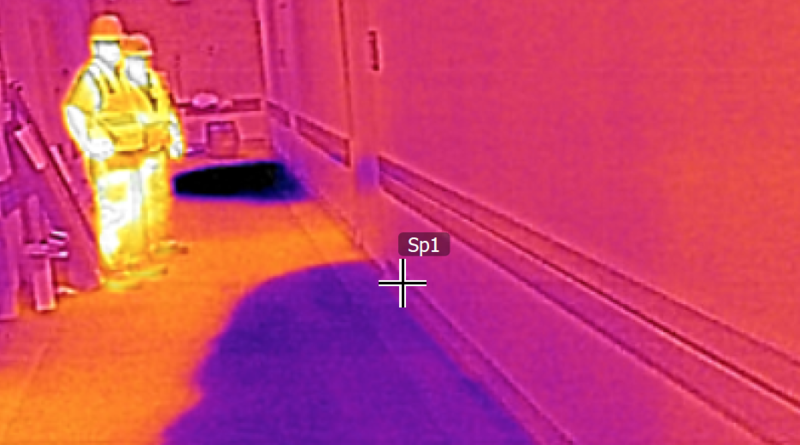 AMI provided an emergency response following moisture intrusion due to an incomplete building envelope and temporary roofing system failure. The emergency response included an Industrial Hygiene site investigation and baseline assessment of absorbent building materials impacted by moisture intrusion. 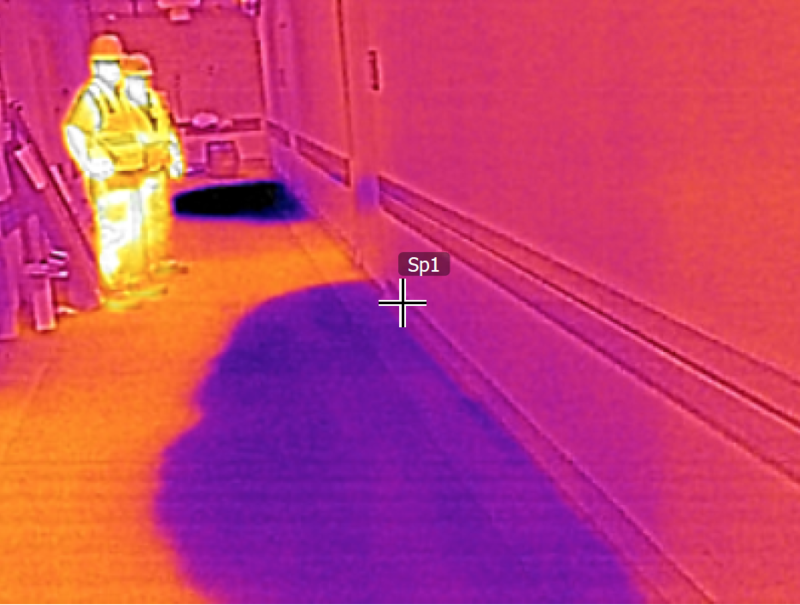 Personnel conducted a visual inspection of the affected area and used thermal infrared imaging to identify non-visible moisture damage to materials conducive to microbial growth. The moisture content of drywall was measured using a portable moisture meter. AMI also provided recommendations for remediation and replacement efforts to be completed prior to recommencement of construction activities.